1. What is "Free Comic Book Day?" 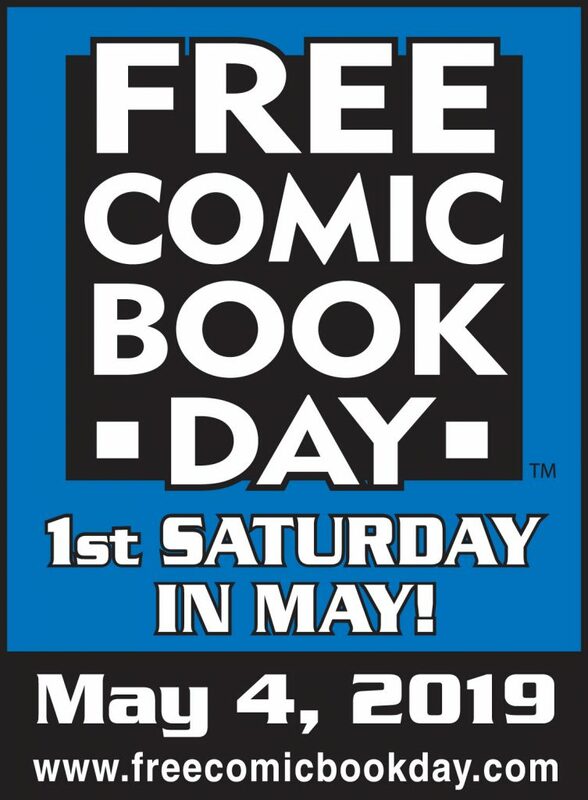 As the name implies, Free Comic Book Day is a single day when participating comic book specialty shops across the world give away comic books absolutely free to anyone who comes into their shops. 2. When is Free Comic Book Day? Free Comic Book Day is held the first Saturday in May each year. (Next is Saturday, May 4, 2019!) 3. Are they really free? Yep!